Did someone just do something kind for you? Like, did they give you a gift, or share their ice cream cone, or help you study for test, or just say something that made you smile? I recommend returning the kindness by writing a thank you note. 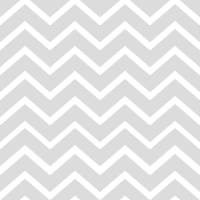 You can send it by text, or email, or my personal favorite: a handwritten note! Everyone loves getting mail. Plus it's free to do - except for the price of the stamp. Don't have much experience with handwritten notes? Don't worry. I'll help you. Dear So-and-So. Decide who you are writing a thank you note to, and spell their name correctly. If you don't know how to spell their name, and there's no one to ask, that's okay, too. Sound it out the best you can. 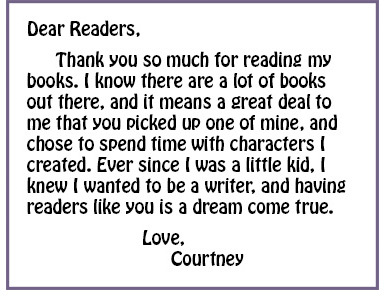 A misspelled thank you note is still kind. •	Say THANK YOU and BE SPECIFIC. •	You can use the actual words "thank you." Or you can switch things up a bit, and say, "I'm so grateful" or "I really appreciated." •	Tell the person exactly what it is that you are thankful for. For example, if I were writing a thank you note to my stepsister, Laura, I would NOT say: "Dear Laura, Thank you for the gift." 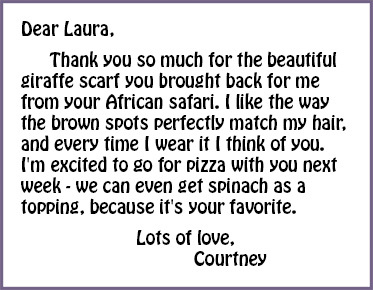 Instead, I WOULD write: "Dear Laura, Thank you for the beautiful giraffe-print scarf." •	How did this kindness make you FEEL? •	In the case of Laura and my new scarf, maybe I'll tell her how excited I was to get the surprise when it's not even my birthday, or how happy I am to have it, since I love giraffes so much. •	The bonus sentence - you've already written a good thank you note; now is your chance to make it a great one. Add something extra, just to let the person know how much you care about them. •	For example: "I'm looking forward to your visit next month, Laura!" or "Say hello to the puppies for me!" or "Congratulations on your prize-winning tomato plant!" There are lots of ways to end a note. If it is someone you know very well, like a family member or a best friend, you can write, "love." If not, a few other suggestions are: Sincerely, Best wishes, With gratitude, Warm wishes, All the best, or Thanks again! One more thing - if you're wondering whether you should write a thank you note in any given situation, the answer is most probably YES!